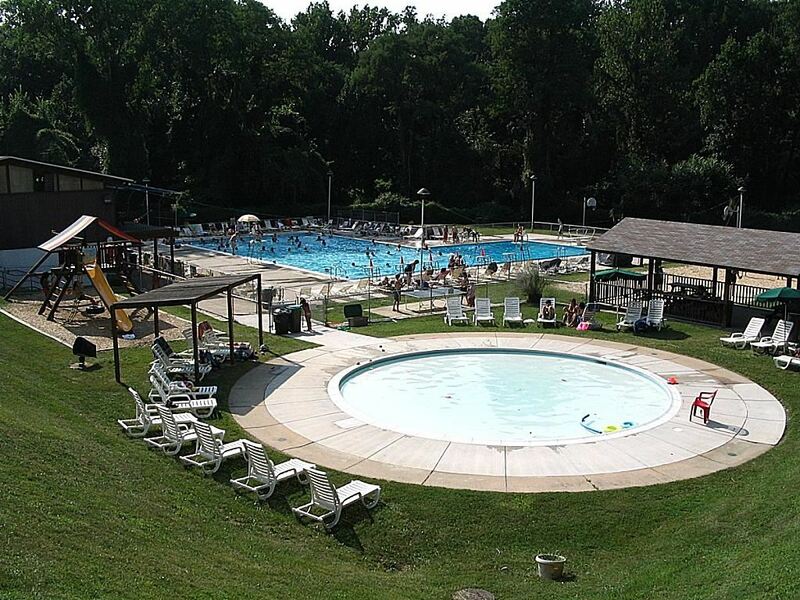 Although the community of Hunting Ridge does not have a pool, there is a swim club, Hunting Hills Swim Club, in neighboring Ten Hills which was established in 1958 to serve that community plus Hunting Ridge. Nowadays members are from all over the area. They have a great family atmosphere, a fun swim team, and offer swim lessons for all ages. Membership information can be found at www.huntinghillsswimclub.com. There are also several other pools in the area - just a short drive of 5 miles and more.